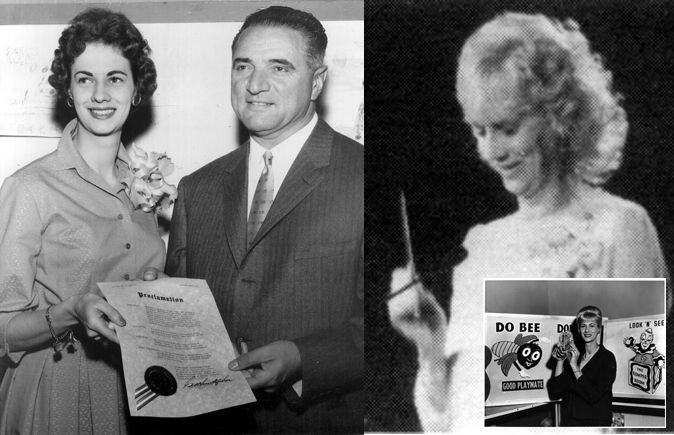 Recipients of the Governors’ Citation fulfill the same requirements as the Board of Governors’ Award, but are recognized for accomplishments of a lesser degree. The award is given in recognition of outstanding and unique achievements or accomplishments by individuals, organizations, or companies which do not fall within the structure of the Chapter’s regular area awards. a) The honored recipient can be recognized for work done in the arts, sciences, or management of television or allied media. b) Members of the Board of Governors nominate, for consideration by the Board, the individuals, companies and/or organizations which they consider merit this Board’s recognition. 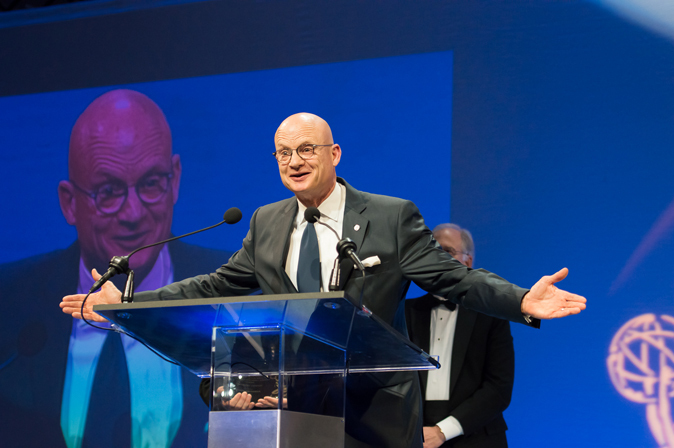 Nominations must be submitted in writing in time to be considered at a Board of Governors’ meeting at least one month prior to the presentation of the award. c) The Board of Governors discuss the nominations at this meeting; then vote, in secret, a preliminary ballot to determine, by majority vote, which of the nominations will be considered for the award. d) The Board of Governors then votes a second ballot in secret to select the recipient(s) of the Governors’ Citation. A two-third (2/3rds) majority favorable vote of the members of the Board of Governors present at the meeting is required for the award to be given. 2015 – GEORGE LANG, (Silver Circle 2014) The Big Picture Film and Video. George is a NATAS Governor and underwriter of the annual Jerry Jensen and Steve Davis Collegiate Scholarships. 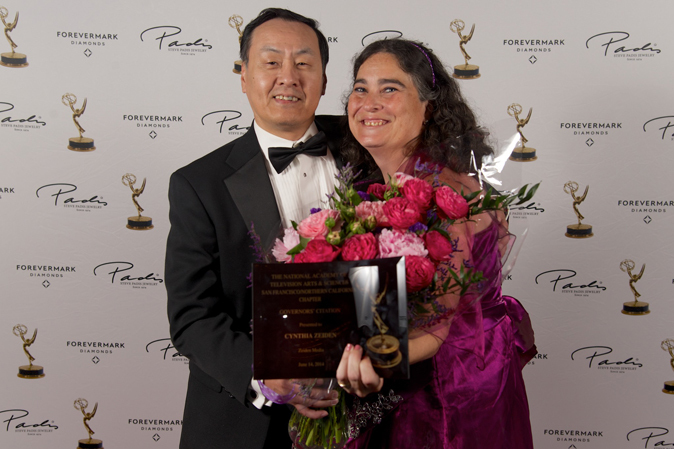 2014 – CYNTHIA ZEIDEN, (Silver Circle 2014) Zeiden Media (with her husband TOMMY TANG) Cynthia has been the chapters Activities and Programs Chair since 2002. She now serves at the National Program Chair as well as Trustee and past president of the chapter. Her company Zeiden Media helps producers place programs on PBS stations around the country. 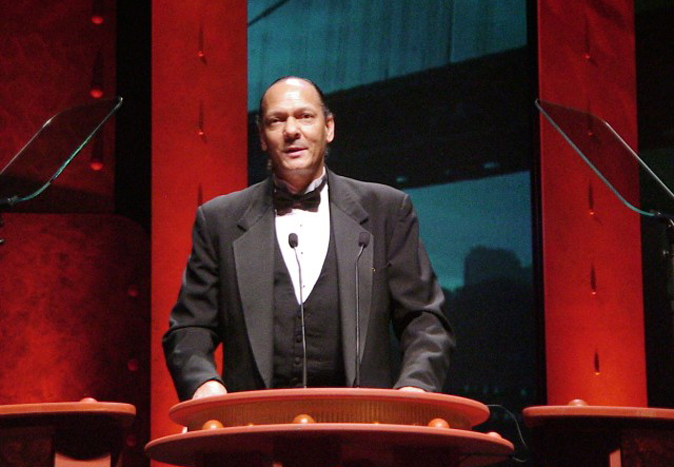 2013 – WAYNE FREEDMAN, (Silver Circle 2002) Reporter, KGO ABC 7 We call Wayne “Mr. 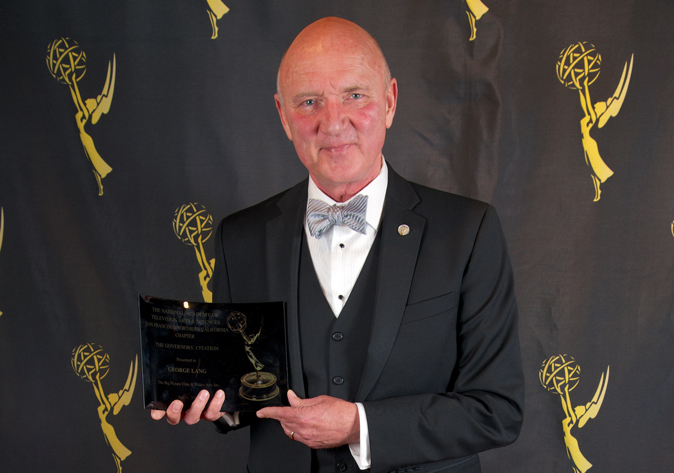 Emmy®,” he is the recipient of 51 regional awards. Wayne is a governor and long time member of the awards committee. He is the author of It Takes More Than Good Looks to Succeed at Television News Reporting, used in classroom around the country. 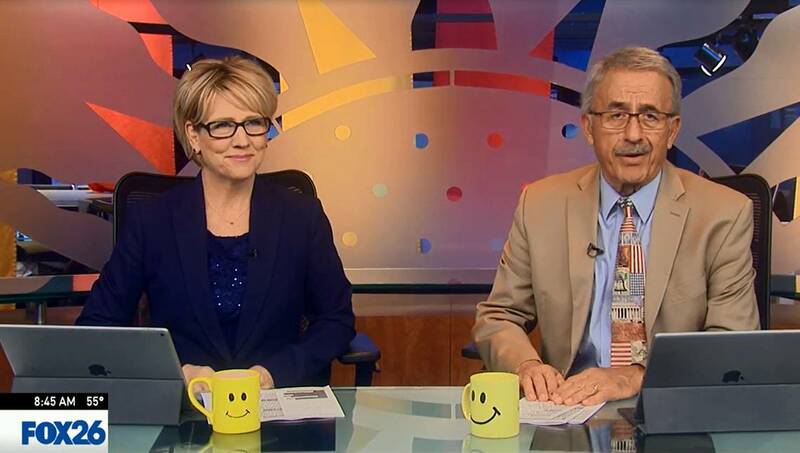 He as given seminars and mentored reporters in many NATAS chapters. Great Valley Center, Merced. 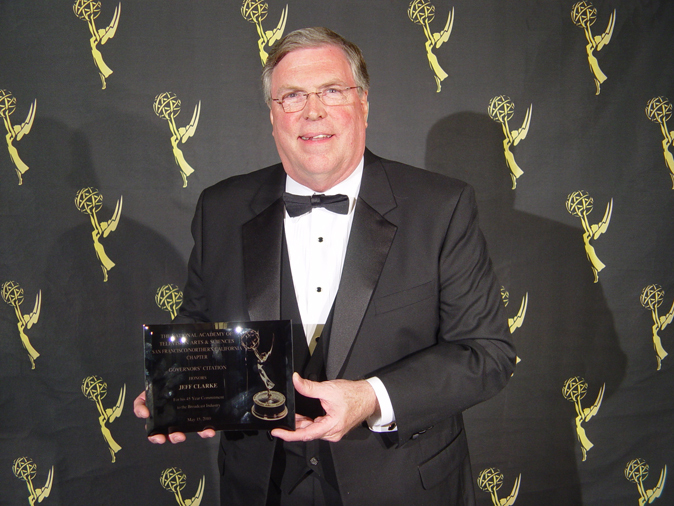 (Silver Circle Class of 2003) David entered public broadcasting management in 1987 working at KCSM, KQED and KVIE. 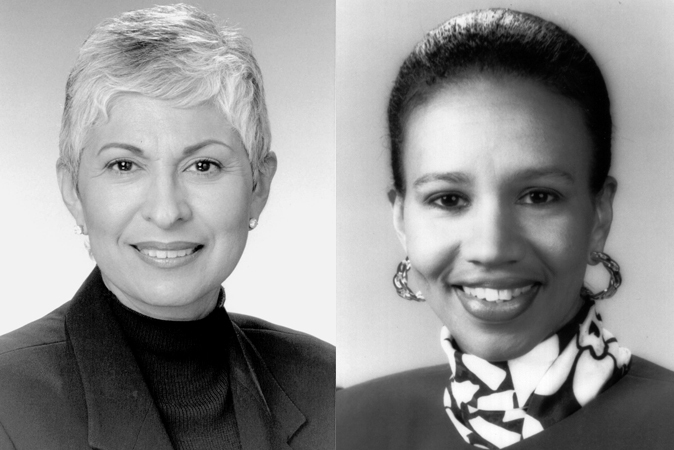 2006 – CHERYL WARD, Executive Assistant to five President/General Mangers at KGO ABC 7. Cheryl is our go to person when we need assistance or help for a NATAS event. 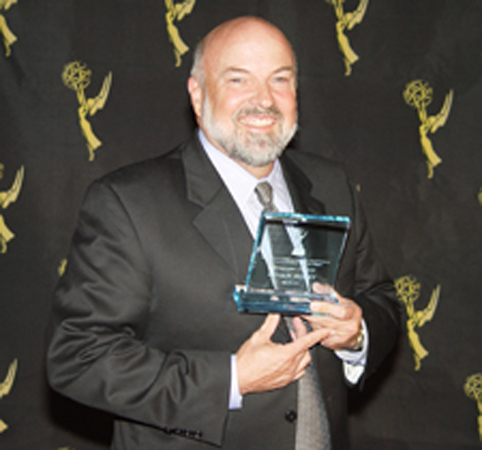 2004 – JOHN CATCHINGS, President/Executive Producer, Catchings & Associates. 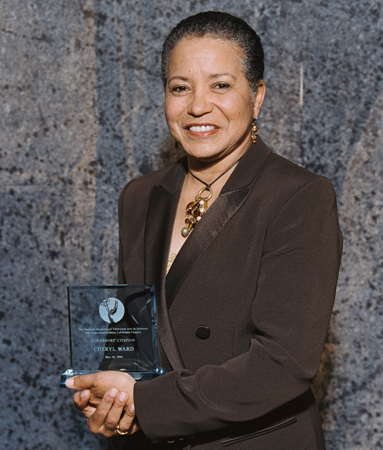 (Silver Circle Class of 2002) Serves with LINDA GIANNECCHINI as co-chair of the Broadcast Archives and Museum consortium of Northern California. John worked at KGO ABC 7 for 13 years and KPIX 5 for ten in management positions. 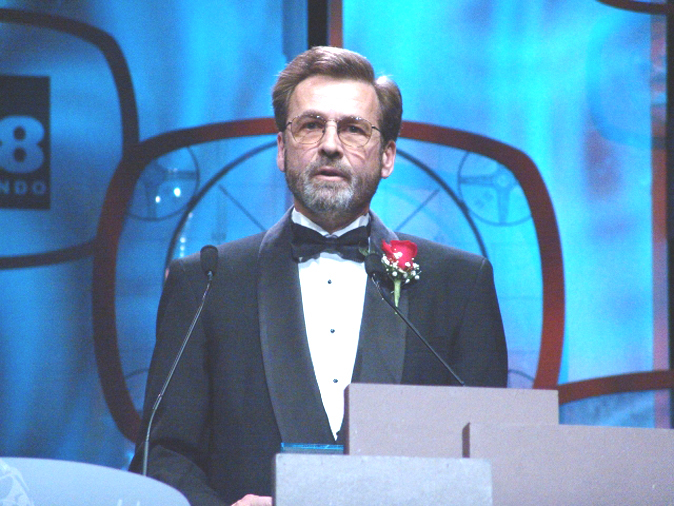 2003 – DON SHARP, News Operations Manager KRON 4. 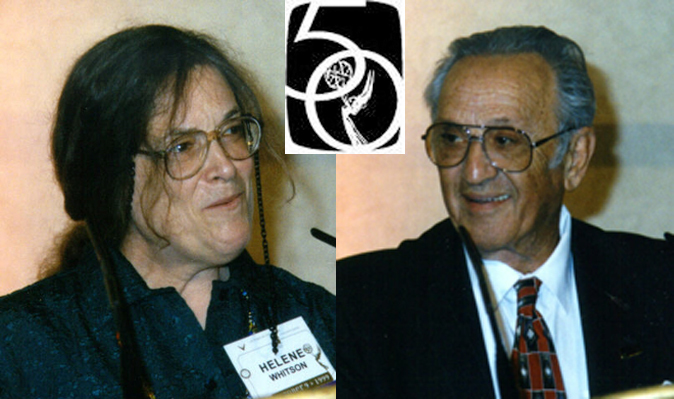 (Silver Circle Class of 2005) Don started at KRON in 1969 as a film processor. He is the microwave frequency coordinator for Northern California. 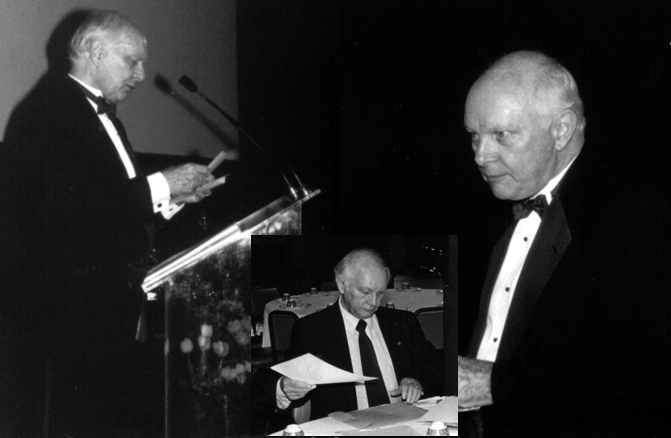 1998 – A RICHARD ROBERTSON. NATAS Administrator, Mother Lode Communications (Silver Circle Class of 1988; Gold Circle Class of 2005) Worked at KTVU channel 2, KRON 4 and KQED 9. 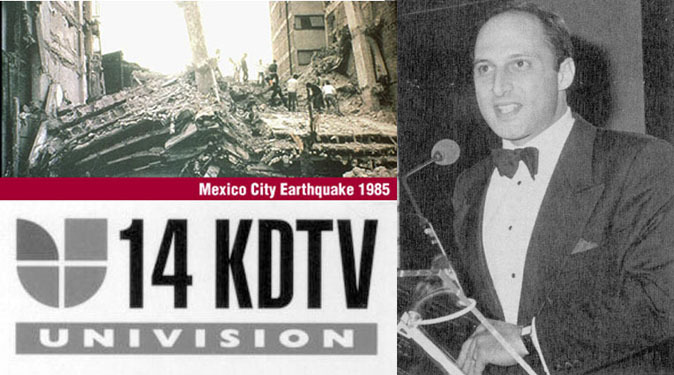 1986 – KDTV Univision 14 KDTV Station Manager EMELIO NICHOLAS accepts the award for serving the Spanish community during the 1985 Mexico City earthquake.